This piece is part of our interactive, Authorizer Showcases, which highlight how authorizers around the country are tackling obstacles related to access and accountability. Elliot Smalley is Superintendent of the South Carolina Public Charter School District (SCPCSD). They authorize 39 schools that serve 24,000 students in South Carolina, and growing. Using this Replication Application process, one charter expanded to a second campus in 2017 and two more are approved to open their respective additional campuses in 2019. 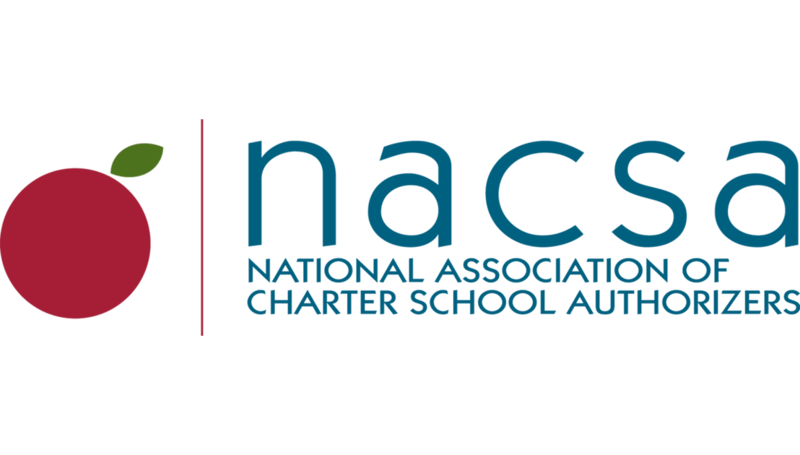 By facilitating the growth of these great schools, the authorizer has effectively created the state’s first CMO: Green Charter Schools, a four school network by 2019.